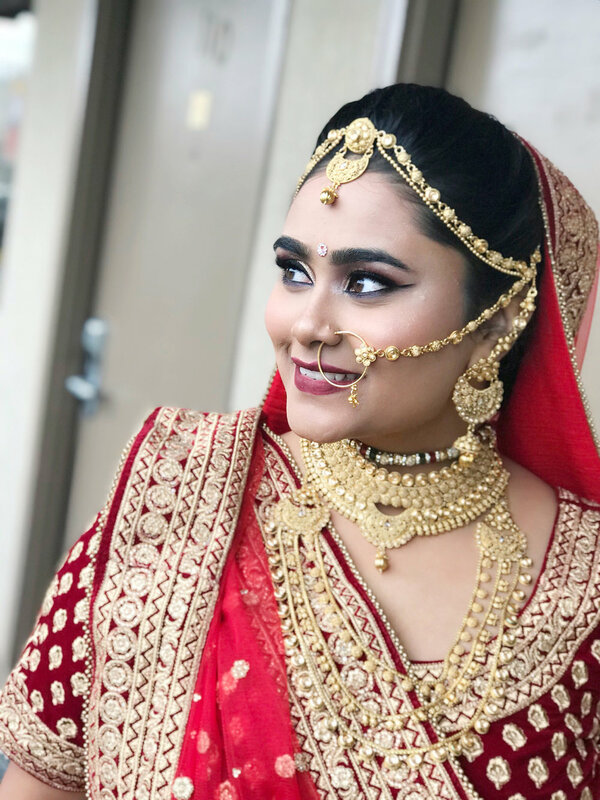 Raising the bar in makeup artistry, Anu Sarin can create unique looks and styles for any and every occasion. Wedding season Is here , and if you're a bride-to-be, you know your days will be a whirlwind of planning, dress fittings, parties, and what not up until the day of your impending nuptials. In between that, you need to squeeze in the time to look your best. 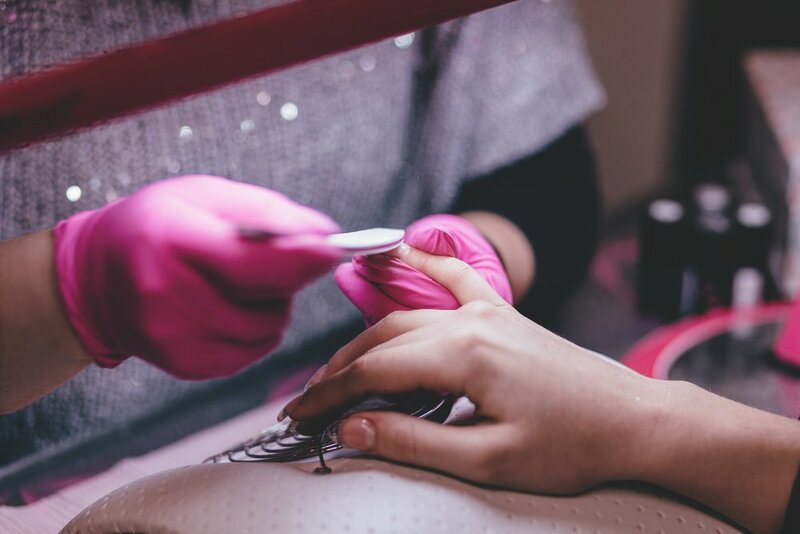 While you might have scheduled a visit to the nutritionist and signed up for the gym, there are a few pre-bridal treatments you need to indulge in to look your very best on your big day. Those countless cups of coffee and tea might have left stain on your teeth,Considering your smile is what will be captured in all your wedding pictures, it's damn important to focus on your teeth. Head to the dentist to fix any alignment issues, and book a teeth-whitening session. Backless cholis, off-the-shoulder reception gown there will be some amount of skin show at your wedding. Schedule a waxing appointment a week before your big day. Considering you're going for your honeymoon shortly after, you can also opt for a Brazilian or bikini wax. Additionally, get your eyebrows in shape with a threading appointment. If you want something more permanent and are willing to spend some more you can also opt for laser treatments in long run laser treatments are more beneficial for skin health. Whether at your dermat's or at your salon, you need to get a facial done for that heavenly glow. The best time to do it is 10 days before your wedding, to prevent any redness or flare-ups on the big day. Your facialist might have certain bridal treatments that are meant to brighten skin and fade spots, so be sure you enquire about them. Just remember, your skin will be a bit sensitive post the facial, so avoid using harsh products and makeup. The ultimate de-stressor, a massage will rejuvenate you and also prep you for the weeks ahead. You can go in for a traditional Kerala oil massage or a Swedish massage to sort you out. A massage will also help make you look less bloated. 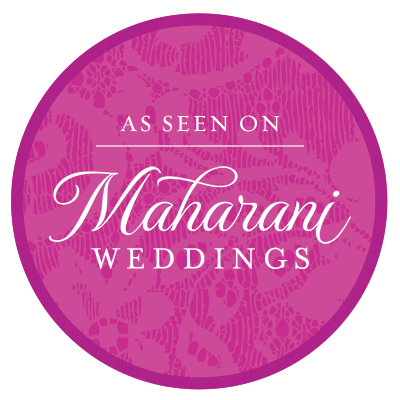 Do this just a day or two before your wedding festivities. If you have coloured hair or you want to get your hair colored.Get a consultation with a hair stylist. 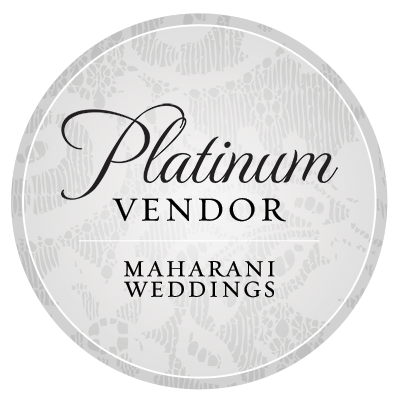 They can guide you on how to select shade keeping your ceremonies and the latest trends in mind. If you already have highlights and the colour has faded or your roots need a touching up--schedule an appointment two to three weeks before your wedding functions begin. 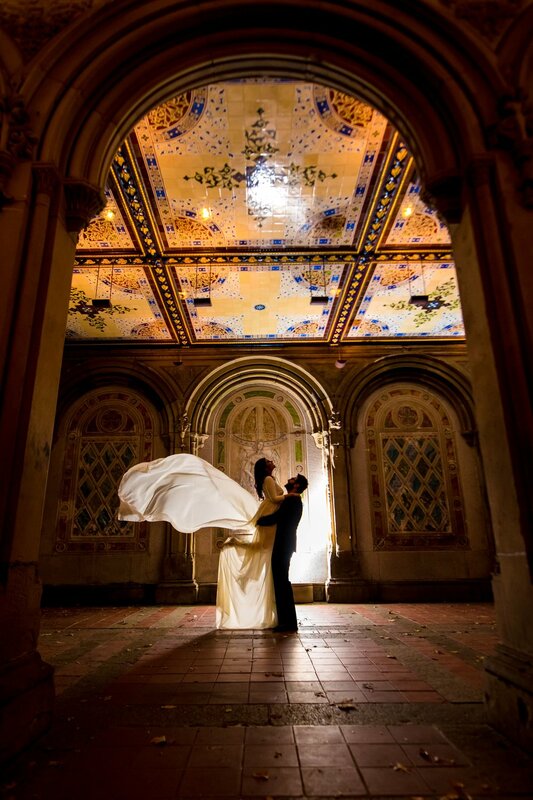 Fallow these few tips to make your wedding day more memorable.